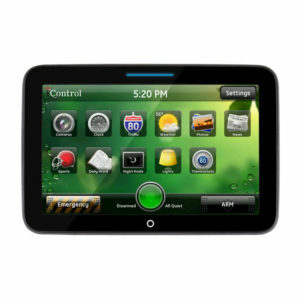 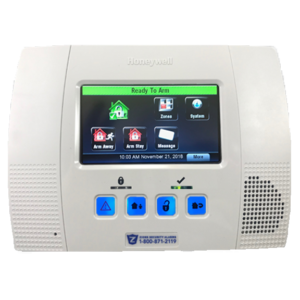 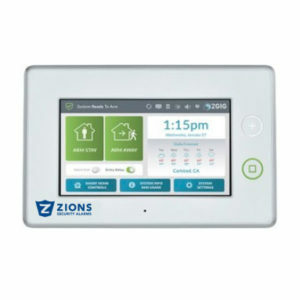 Expand the access of your 2GIG Control Panel by adding a 2GIG Wireless Keypad near a front door, back door, garage or other convenient location for arming and disarming your system. 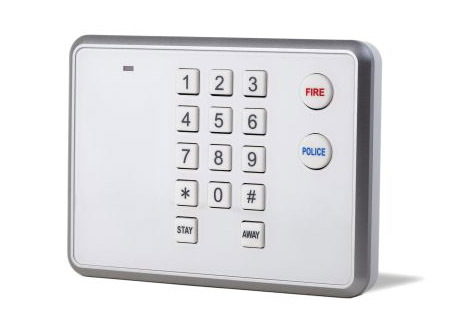 This keypad also includes two quick access emergency buttons for use in the event of a panic situation or a fire to trigger a notification that you need help (service plan required). 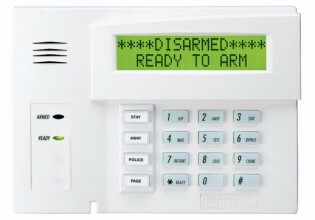 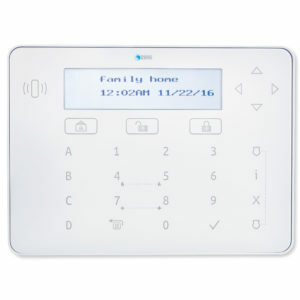 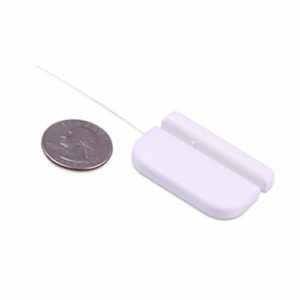 Additionally, you can set up this keypad in a home up to 350 feet from the central panel without having to run any wire. 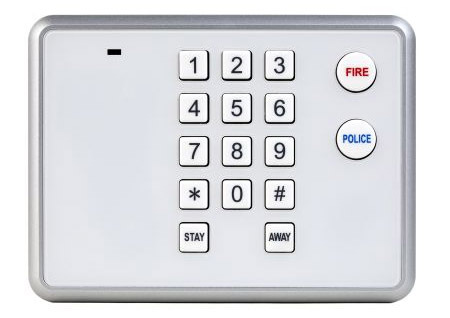 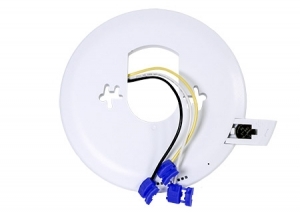 The keypad mounts quickly on a wall and can also be tested to ensure good RF communication between the keypad and central panel. 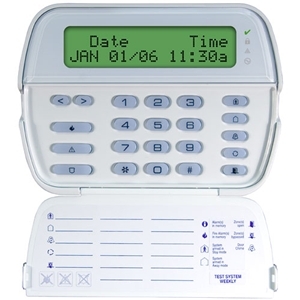 The keypad is also powered by two (included) batteries, which should provide a lifespan up to 5 years before needing to be replaced.